Synergism™ software is currently available free of charge. After using the fully funtional DEMO should you decide that Synergism™ is the handicapping program for you, the software can be registered and arrangements made for pre-paying a two month subscription for Synergism™ race files downloaded from Handicappers Data Warehouse (HDW). This is accomplished by clicking the "Purchase/Register" button at the Synergism™ Main Menu and completing the software registration form. The remaining days in the month in which you first subscribe. The full next succeeding month. After your initial subscription period, data file subscriptions from HDW may be continued on a month to month basis and may also be cancelled and/or renewed at any time by email, fax or telephone. 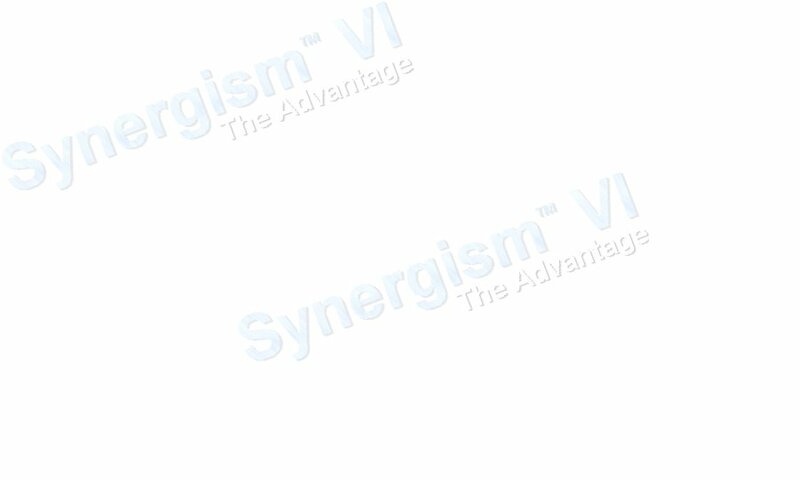 If you decide to discontine downloading files for a period of time, check this website to insure that you are using the most recent version of Synergism™. There are no charges whatsoever for upgrading the software. Only a current month HDW data file subscription is required to resume using Synergism™ on current races. Daily race files are low in cost when you consider what you get. Synergism™ race files from HDW are not just Past Performances, but also include Track Profiles, Result Charts, Trainer/Jockey Statistics and other important handicapping data. All of this for only $89.00 per month for unlimited daily files! We maintain high quality support to our customers and provide continuous research and development of new and exciting ideas that will guarantee Synergism™ remains on the cutting edge of the computer handicapping industry. We believe this to be the best value in the industry.